In a perfect world, moving can be done without rushing, allowing you to take your time to organize and plan everything out. Unfortunately, life doesn’t always work that way. Unexpected events and situations can leave you scrambling for storage solutions in a hurry. At Affordable Family Storage, we understand having to work around the unexpected. Read on to find out why our storage units are a great choice for your storage solutions, as well as some tips and tricks to make the entire process a bit easier. When you are trying to find a storage solution in a hurry, nothing is more frustrating than having to visit a physical location during a specific time to reserve a space. At Affordable Family Storage, we know that it’s difficult to get to our office during operating hours, especially when you are also balancing a job and other life responsibilities on top of trying to find a quick storage solution. That’s why we offer the ability to reserve storage units online! On our website, you can see what size units are available and the features and amenities of each. If you’re unsure of the size you need, our handy storage calculator can help you determine the best size for everything you need to pack away. Once you’ve figured out what you need, you fill out a simple reservation form and go on from there. 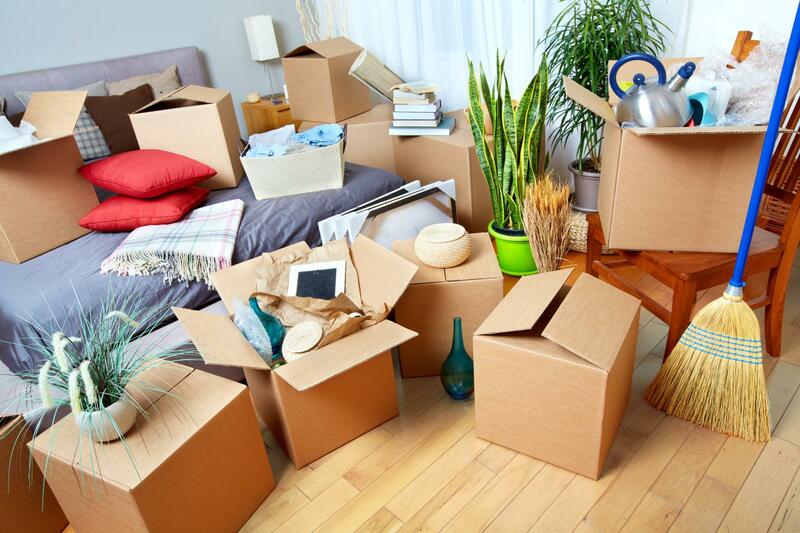 When you are packing and moving items in a hurry, you’re probably not super focused on organization in the moment. Once everything is settled a bit, you may need some of the items you packed away -- only to have no idea where they ended up. A great solution to this eventual problem is to use clear containers as you pack. While you won’t be able to see absolutely everything inside them, you can get a good idea for what you packed inside, helping you find the items you are searching for without having to open and dig through several containers. When the unexpected happens, it’s great to have people around who can help. Even having one or two people to help you pack and move everything can save a lot of time and effort, allowing your life to get back on track much faster than it would have if you would’ve done everything on your own. A little help goes a long way, and having people you trust around you can help you not feel so isolated and alone when the unexpected happens. If you are seeking a quick storage solution and you live in the Des Moines area, Affordable Family Storage can help. Reserve your storage unit online and contact our office at 515.325.0248 for more information.